At the Travel Shows earlier in the year we had lots of people requesting holidays to Tibet. Last year there were difficulties getting the required permits and we reduced our offering in Tibet - but now the permit situation has changed we are able to expand our offering with three new holidays to Tibet! 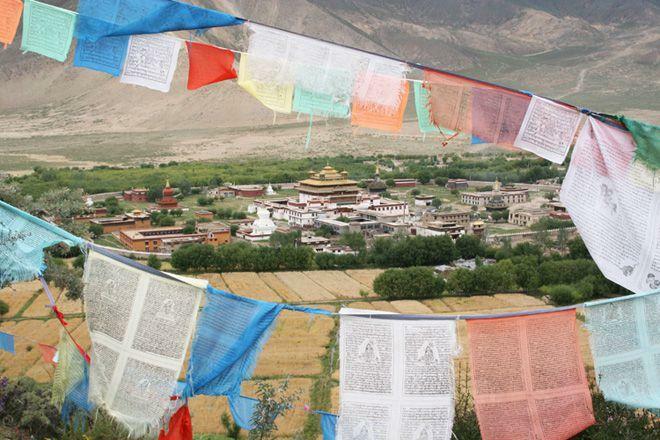 We have introduced an additional three holidays in Tibet for summer-autumn 2014, including the Definitive Cultural Tour of Tibet, the Cultural Highlights of Nepal, Bhutan and Tibet and a unique trek to from Ganden to Samye. Mountain Kingdoms' Tibet collection now varies from a 16-day tour to a 27-day strenuous Mount Kailash trek. See all holidays in Tibet.